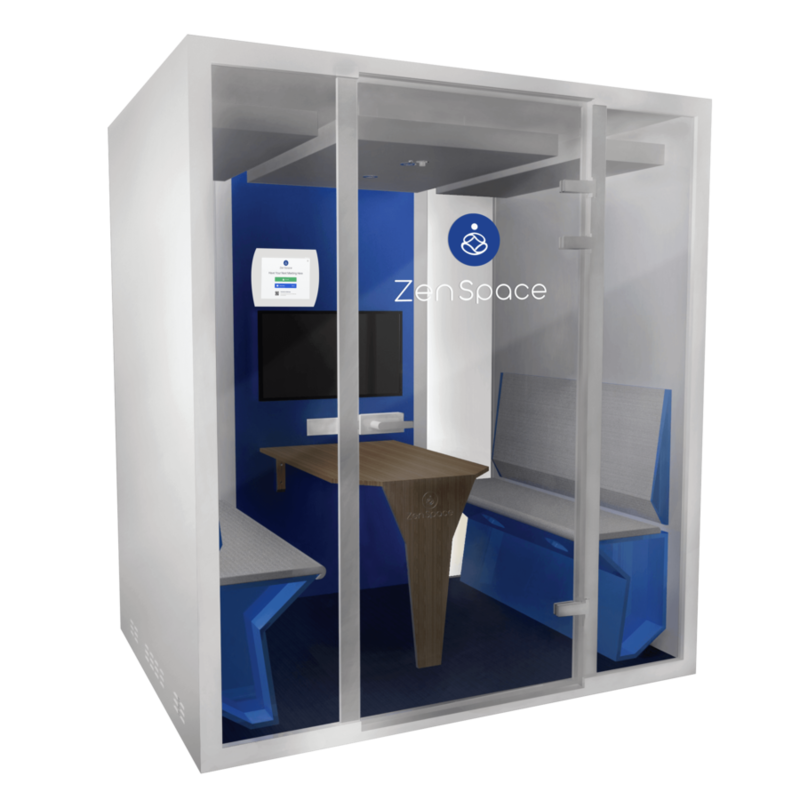 SAN JOSE, CA, December 10, 2018 /24-7PressRelease/ — ZenSpace, a pioneer in on-demand, mobile meeting spaces, will showcase its innovative ZenSpace SmartPod™, a fully automated and technology-enabled meeting space, at Expo!Expo IAEE’s Annual Meeting & Exhibition on December 10-13 at the Ernest N. Morial Convention Center in New Orleans. The ZenSpace SmartPod represents the future of meeting spaces, facilitating business meetings and conversations wherever and whenever they need to happen. 205 million people attend 1.8 million conferences every year. * They do so for a number of reasons- to network, to learn, to present ideas and to further business goals and objectives. In addition to presentations, panels and product showcases, perhaps the most important aspect of conferences is the opportunity to network and gain exposure. 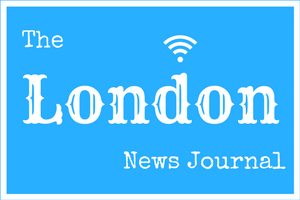 -Branding opportunities for event organizer and sponsor marketing needs. ZenSpace SmartPods located on the second floor of the convention center, opposite the general session hall, will be available for Expo! Expo! attendees to reserve. The company will also be welcoming event attendees in the Tech Startup Pavilion, booth #988. ZenSpace is the industry pioneer in fully automated, technology-enabled meeting spaces for on-the-go business people. 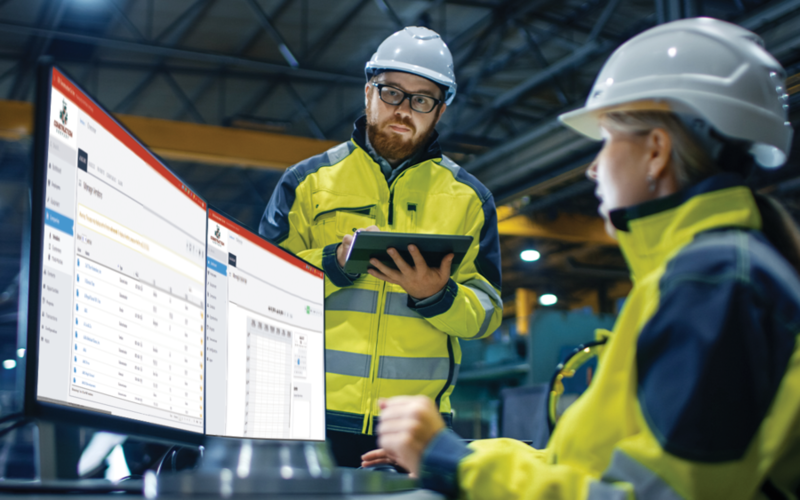 We are the first company to combine a technology platform, mobile app and convenient meeting pods to create a “smart pod” – a highly flexible, on-demand system and IoT-enabled space for conducting business and/or private meetings. As such, we are expanding and evolving the fast-growing SPaaS (SPace as a Service) market. Our offerings are a private, quiet, tech-enabled oasis of calm for the business person in need. ZenSpace provides solutions to the following sectors: the events industry, public spaces (hotels, airports, convention centers, malls) and office spaces. We believe in today’s hectic world we could all use a little zen. ZenSpace is headquartered in San Jose, CA, with teams in Poland and India.